In 2014, I made the decision to swim from Robben Island to one of Cape Town’s mainland areas, Big Bay. It’s known as the Freedom Swim. I had no idea it was considered one of the most extreme open cold water swims in the world. Described as the “Everest” of cold water swims, the Freedom Swim presents challenges beyond distance and the cold. The tricky currents and predators present very real danger. Freedom fighters who were imprisoned on the notorious Robben Island often perished in their attempts to swim to freedom. After many acclimatising training swims in the Atlantic Ocean and a failed attempt to do the Freedom Swim, I managed to complete it. Cold open water swimming has given me a lived experience how to use both body and mind intelligence to be more resourceful in everyday life and hostile situations. I have grown appreciation for the power of observation in reading a situation and deciding to continue or not. I have realized how important it is to have the support of the right people and yet, no matter how much support I had, it is really all up to me. I share with you what my lived experience of completing this iconic journey is bringing to my SF work. 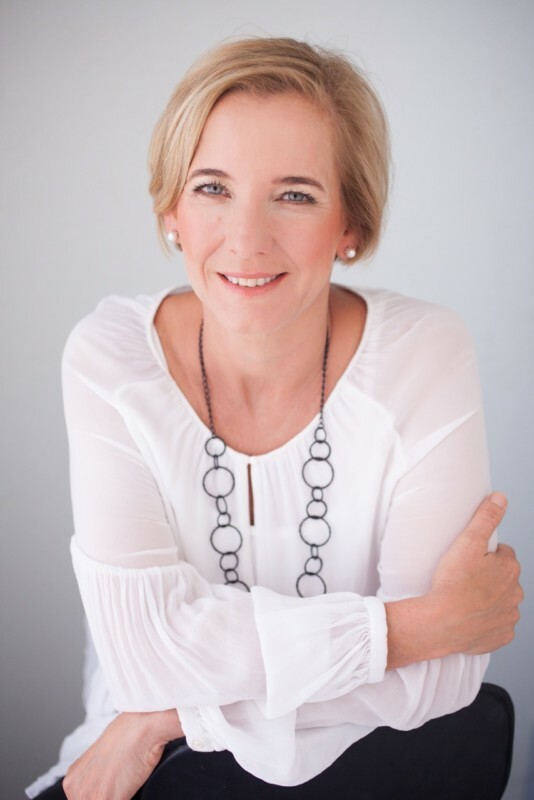 I am a South African-based business coach applying my Solution-Focused Brief knowledge and expertise with my clients since 2011. I hold an ICF ACTP qualification with Solution-Surfers Switzerland and am a Professional Certified Coach with the ICF. I am always seeking ways to maintain freshness in my work and enrol in at least one opportunity annually to take a deep dive into reflecting upon my practice. I have attended BRIEF’s Summer School in London 4 times. In October 2016, I was awarded a medal for completing the Freedom Swim in Cape Town.